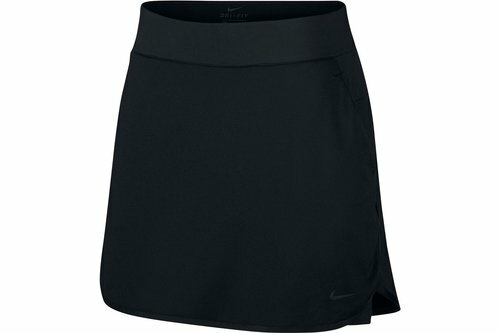 The Nike Dri-FIT Skirt pairs stretchy knit fabric with a wide waistband for a comfortable fit that moves with you. 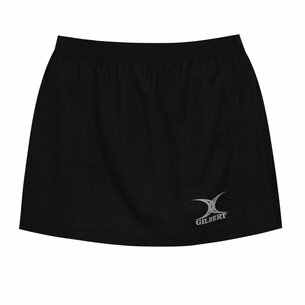 Inner shorts and a dropped back hem offer extra coverage on and off the course. > Multiple pockets store your essentials. > Drop-tail hem helps you stay covered at ball address. 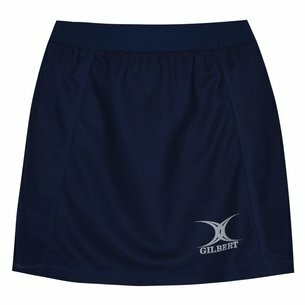 > Wide, mid-rise waistband is flattering and supportive. > Knit fabric with spandex moves with you. 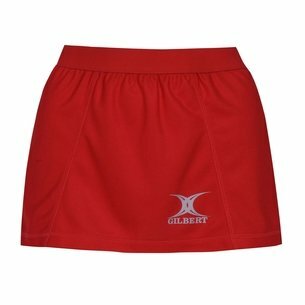 > Inner shorts add coverage without limiting your mobility. > 17" outseam in a women&apos;s size small.